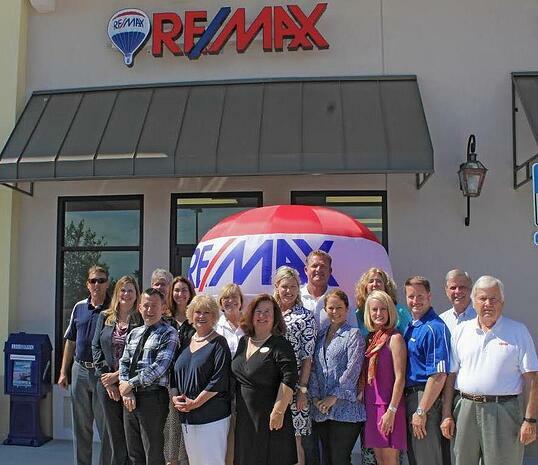 RE/MAX Unlimited has officially opened their new office in the Nocatee Town Center. Brenda and Ron Horst, local real estate veterans and owners, are proud to be a part of the vibrant community as the first real estate office to open in Nocatee. RE/MAX Unlimited is located at 101 Marketside Ave., Unit 403, nestled between the UPS Store and Trompe L’oeil Salon. RE/MAX Unlimited at Nocatee is staffed by fourteen experienced, knowledgeable residential and commercial real estate professionals. Many of the agents are residents of Nocatee and have extensive knowledge of the local real estate market. Based on data from Northeast Florida Multiple Listing Service, RE/MAX Unlimited has sold over 330 Nocatee homes with a total volume of over $68,000,000 since January 1, 2010. A Grand-opening celebration and ribbon cutting will be held at Nocatee on Thursday, May 28th. For more event details and information about RE/MAX Unlimited, stop by their Nocatee Town Center location or contact Brenda Horst at (904) 280-1115.